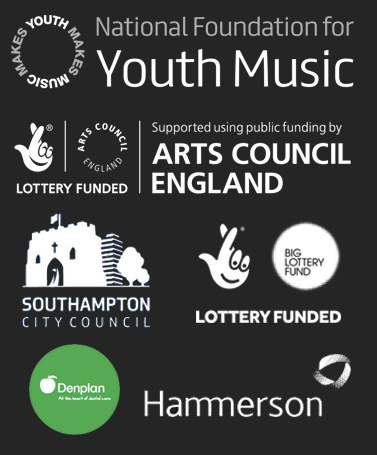 Our work is broad, reaching many people through a diverse programme of music making activities. Measuring the impact of our work is vital to ensure we continue to provide valued activities, and where appropriate we want to share the power of music interventions on peoples lives. Here you will find reports and case studies, detailing the work we do. Developing meaningful partnerships is also extremely important to our work, and we have provided useful links to organisations and programmes that work in our field. If you would like to discuss any area of our work that is not included here, or have questions about reports and case studies we have provided then please get in touch.